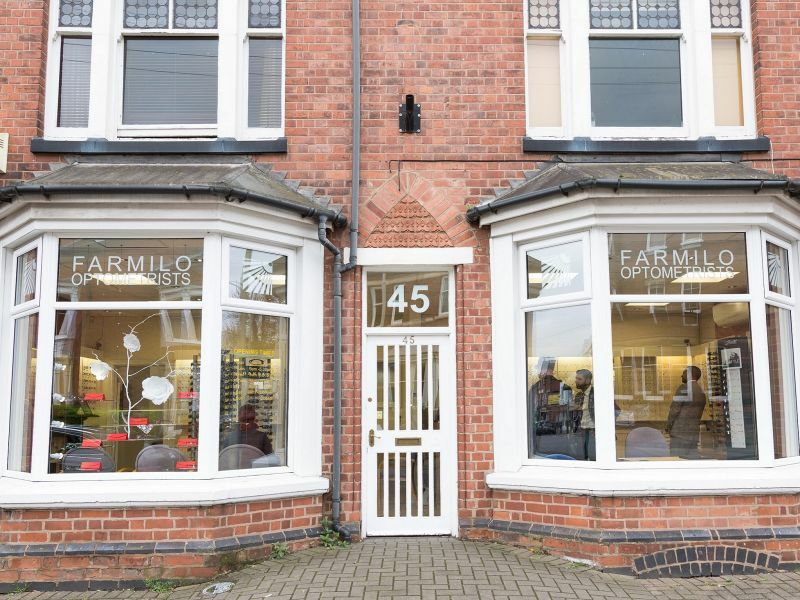 The Hearing Care Partnership Leicester is located in Farmilo Optometrists, offering free hearing tests, hearing aids, ear wax removal and hearing protection services in Leicester. Owned by David and Elizabeth Farmilo, who between them have more than 60 years of experience in the optical industry, you can trust Farmilo Optometrists to look after the health of your eyes with understanding and care. 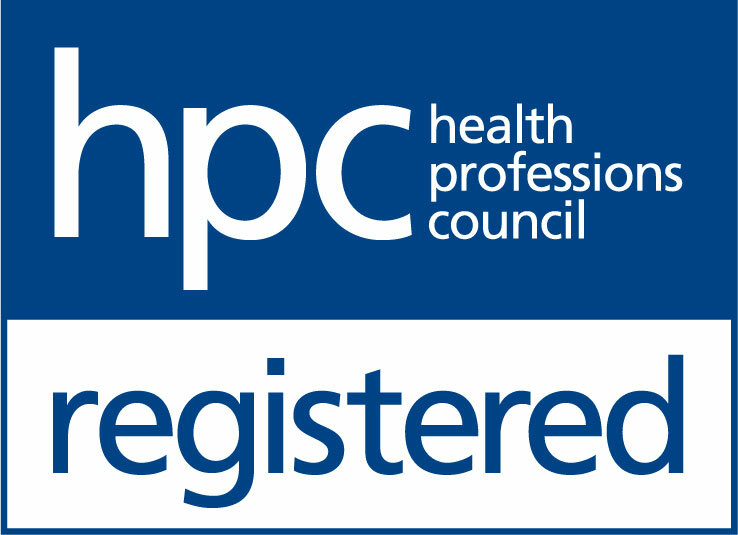 Located on Leicester’s trendy Queens Road since 1991, they are a community-driven practice, with an experienced team of professionals helping to make Leicester the practice it is today.